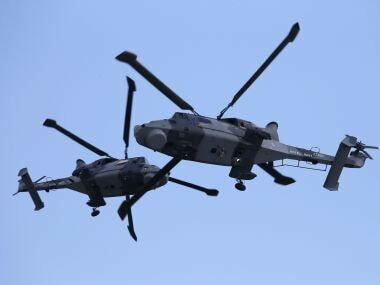 In February 2010, the Congress-led UPA government signed a contract with UK-based AgustaWestland to buy 12 AW101 helicopters for the Indian Air Force for Rs 3,600 crore. 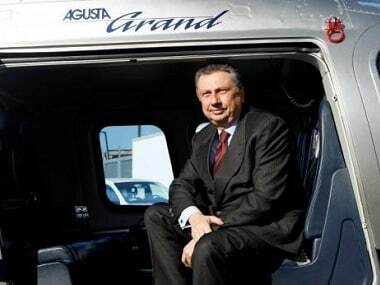 An Italian court released a 322-page document in the AgustaWestland case on 17 September, eight months after it acquitted former CEO of Finmeccanica — Giuseppe Orsi and former CEO of AgustaWestland — Bruno Spagnolini. 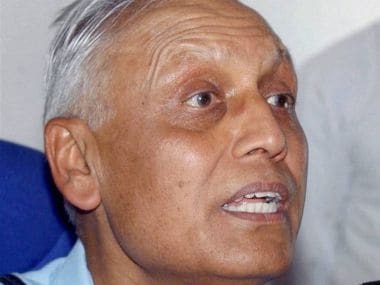 In July, the ED filed a fresh chargesheet in a Delhi court accusing former AgustaWestland and Finmeccanica directors Giuseppe Orsi and Bruno Spagnolini and ex-IAF chief SP Tyagi of money laundering in a VVIP chopper bribery scam case. The Enforcement Directorate has filed a fresh charge sheet in a Delhi court accusing former AgustaWestland and Finmeccanica directors Giuseppe Orsi and Bruno Spagnolini and ex-IAF chief SP Tyagi of money laundering in a VVIP chopper bribery scam case. India's investigations into scandals, like AgustaWestland, follow a dreary, predictable path; more so, when it comes to military & quasi-military purchases. 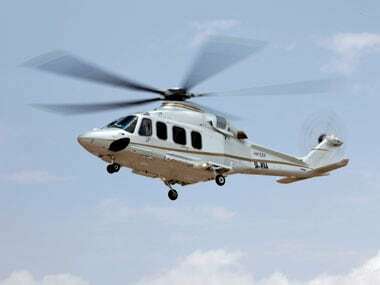 In a setback for CBI, Milan court acquits VVIP Chopper Scam accused and former Finmeccanica chief Giuseppe Orsi and former ad of the subsidiary AgustaWestland Bruno Spagnolini saying there was no evidence of corruption. 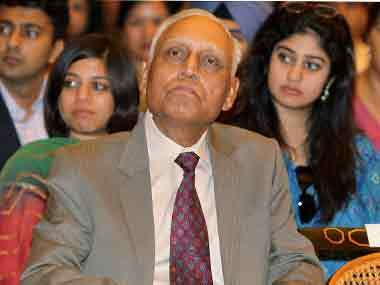 Former IAF chief SP Tyagi was on Thursday questioned by the ED in connection with the Rs 3,600 crore VVIP helicopter deal after being quizzed for days by the CBI in the case. 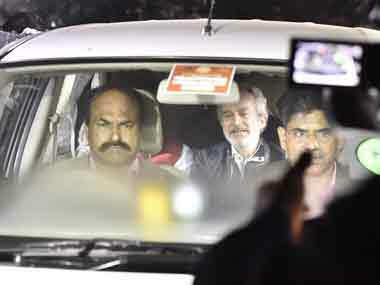 Sonia Gandhi is not the only one who finds herself being dragged to the spotlight. Here are the major key players involved in the AgustaWestland deal.